IonE hosts Interdisciplinary Doctoral Fellowships (IDF) for graduate students whose dissertation work spans disciplinary boundaries. These fellowships are sponsored by the University of Minnesota Graduate School. If you are a graduate student interested in applying through IonE for an IDF for the next Academic Year, your application materials should be sent to April Snyder no later than noon on Monday, October 22, 2018. Late submissions and incomplete application packages will not be considered as this is a highly competitive process. If you are selected, we will return our endorsement letter to you prior to your graduate program’s deadline. You will be responsible for submitting the completed package to your graduate program for final submission. See the FAQs for further guidance, if you have questions about the IDF application process please contact gsfellow@umn.edu, or you may contact April Snyder with IonE specific questions. The Graduate School, on behalf of the Provost’s Interdisciplinary Team, will award Interdisciplinary Doctoral Fellowships (IDF) for 2017–18. IonE is one of the sites eligible to host students for these fellowships. The IDF awards will support outstanding Graduate School students whose current or proposed dissertation topic is interdisciplinary and who would benefit from interaction with faculty at an interdisciplinary research center or institute. These awards are intended to provide a unique study opportunity for the very best students whose research and scholarly interests complement those of the selected center or institute and its faculty. The student has the option of designating the center or institute that s/he believes is the best match with the student’s current or proposed dissertation topic, contingent upon a faculty member’s willingness to work with the student during the Fellowship year. Students interested in IonE as host for their IDF must demonstrate how being hosted at IonE, and working with one of its affiliated faculty members, would enhance the interdisciplinary nature of the thesis work. Review the full instructions including eligibility requirements on the Graduate School IDF page. All materials will be submitted via email to ione@umn.edu. The subject line should read “IDF Application: Student Name.” All materials should be saved into one PDF and sent as an email attachment by 4 p.m. October 25, 2016. You have two options for submitting materials. The student’s Director of Graduate Studies (DGS) or other departmental staff may compile and send all of the materials directly to IonE. Or, the student may send the proposal, CV, transcript, and IRB/IACUC (if applicable), and ask the DGS to send the letters of support from an adviser and a faculty mentor separately. If the application is being sent in two parts, please indicate this in the body of the email. IonE will provide a letter of support for students it recommends for these fellowships prior to the November 14, 2016, deadline for applications. If your program has an earlier deadline, please advice us in your email submission. Please contact IonE associate director of operations April Snyder with questions about this process. You are encouraged to contact IonE before the deadline date to discuss your interest in the fellowship at IonE or possible faculty mentors. 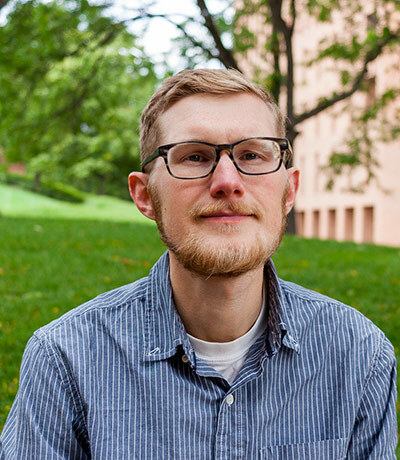 Erik Kojola is a Ph.D. candidate in sociology and an Interdisciplinary Doctoral Fellow at the Institute on the Environment. 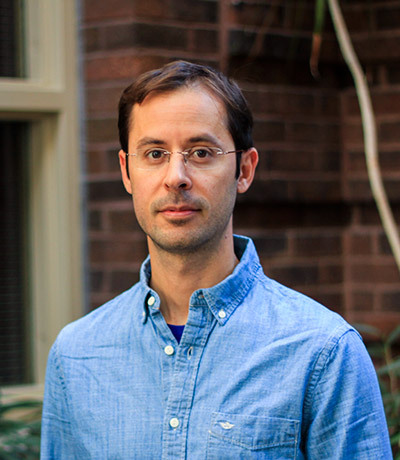 His research examines the interactions between the economy, culture, and the environment with an emphasis on how people perceive and mobilize around contentious environmental issues in ways shaped by power and inequality. He is studying conflicts over proposed copper-nickel mining projects in Northern Minnesota and how different stakeholders are involved in decision-making. He examines how place-based and class identities effect how people understand the benefits and risks of resource extraction. His work provides insights for developing equitable and participatory resource management that can bridge social and political divides. Kate, a doctoral candidate in mathematics, uses dynamical systems theory to quantify ecosystem resilience in the face of shifting disturbance patterns. Her projects range from developing abstract definitions and theorems that can measure resilience in a wide range of systems to modeling a specific ecosystem’s disturbance dynamics. As a fellow, she brings mathematical modeling to the puzzle of why experimental plots at Cedar Creek Ecosystem Science Reserve have failed to recover the biodiversity they lost during a temporary addition of nitrogen. Elucidating the mechanisms at play in these nitrogen addition and cessation experiments could inform management practices to maintain or restore biodiversity on landscapes with anthropogenic nutrient inputs. 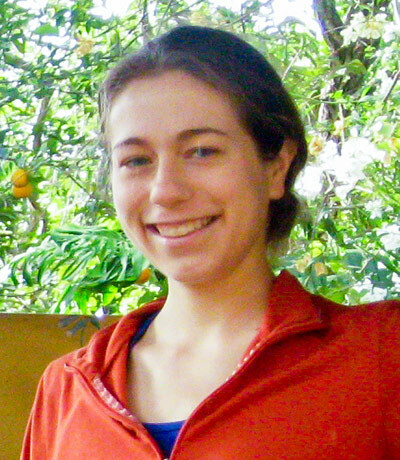 Alice Nadeau is an interdisciplinary doctoral fellow at the Institute on the Environment. 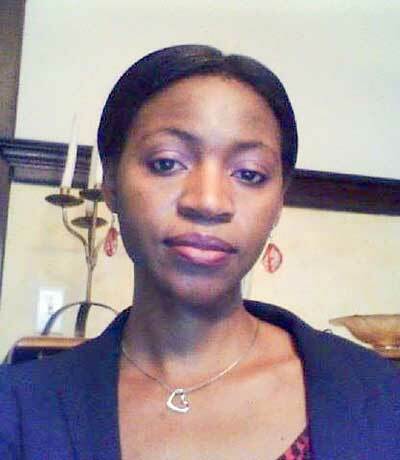 Alice is currently a fourth year Ph.D. student in the School of Mathematics. Her research is in applied dynamical systems with an emphasis on planetary climate. This summer, Alice was an intern at Princeton University’s Cooperative Institute for Climate Science studying oceanic carbon and nitrogen budgets in earth systems models. 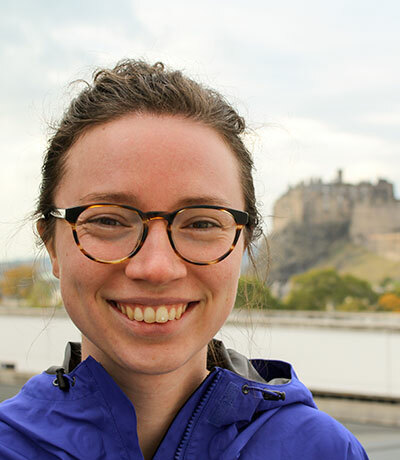 Alice’s fellowship project concerns carbon isotopes and how a changing isotopic composition in the atmosphere can shed light on the predominant forces affecting the carbon budget for the past twenty-five thousand years. Tarciso is a Ph.D. candidate in conservation biology investigating large scale patterns of geographic range, size and extinction risk of plants in the Atlantic Forest of Brazil. He has been working with plant ecology and conservation since his B.S. in biological sciences at Federal University of Pernambuco. As a researcher and professional consultant, he has worked in partnership with environmental NGOs (Cepan, Amane, Conservation International), the government and private sector on projects related to forest restoration, invasive species and floristic inventories. Tarciso combines insights from his experience in the Brazilian tropics with analytical skills to address conservation challenges. 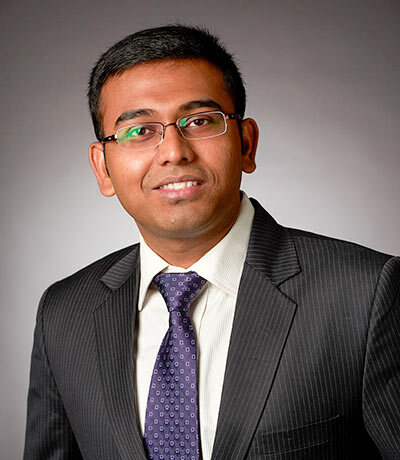 Abhirup is developing scalable statistical models for creating global maps of plant traits such as leaf area and nitrogen content at plant, canopy and ecosystem levels. These multi-resolution maps will be constructed based on the spatial dependence between plant traits and environmental variables such as weather and soil characteristics and will lead to better understanding of how terrestrial ecosystems are adapting in the face of biodiversity loss and global change. Jon’s research aims to integrate the complex interactions among physical, chemical and biological processes occurring on a river network by simplifying the underlying processes to time delays and transformations on a network. 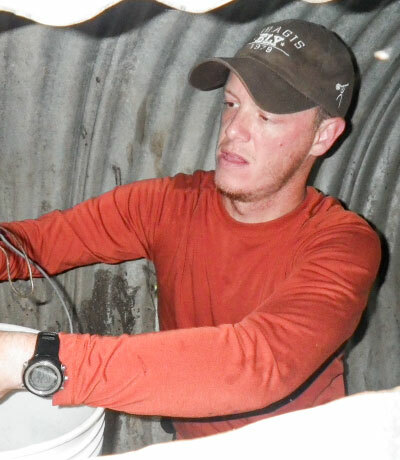 Jon has primarily focused on sediment thus far but is in the process of extending his work to nutrients. The result is a first-order, watershed-scale framework capable of identifying emergent hot spots of change for guiding sustainable landscape management. John’s research focuses on the effects of climate change on the nutritional ecology, habitat-use behavior and demographics of moose in northeastern Minnesota. Specifically, he is investigating the phytochemical response of important forage species to increasing temperatures, and how these changes may be affecting animal movement, individual body condition and, ultimately, population-wide demographic trends. 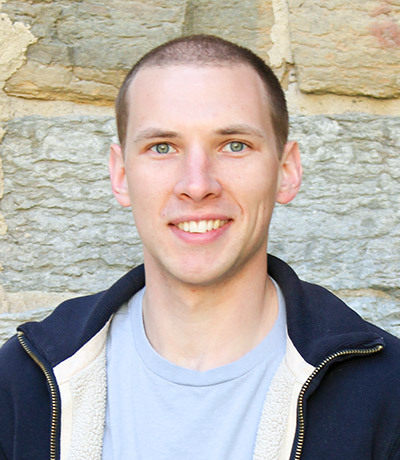 Majory’s dissertation focuses on understanding informed decision-making on natural resources management. Specifically, her research is testing the impacts of two innovative environmental education strategies in rural areas of Tanzania — the use of text messaging and satellite imagery as environmental education tools.